Two men from Illinois called AAA Charters looking for a party boat fishing trip the next day. We made a round of calls and none of the local headboats had any where near enough to go fishing the next day. Eric was a bit disappointed but quickly became excited about the fishing trip we could arrange! They met Captain Myers at the dock at 9 AM in Orange Beach AL with a live well of live bait, the three men went in search of the fish! The day started a bit slow with a couple catfish taking the bait, but the tide began moving and the fish started biting! 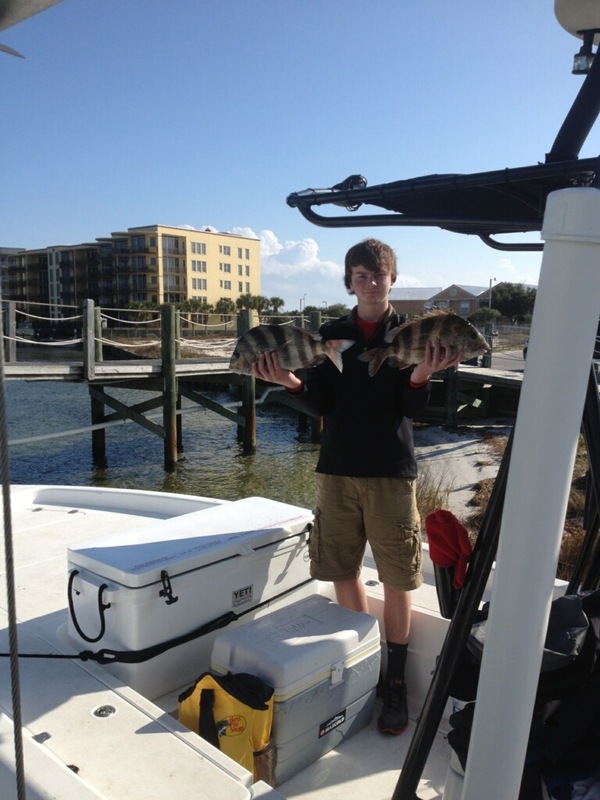 They caught quite a few sheepshead at the rocks in Perdido Pass and a few nice red drum (redfish) near the pass. Several AAA Charter Inshore Captains also report that the pompano bite is on. Pompano is a local favorite, and a glorious tasting fish! AAA Charters is always just a call away at 251-609-2525. Call to find out what is biting now. 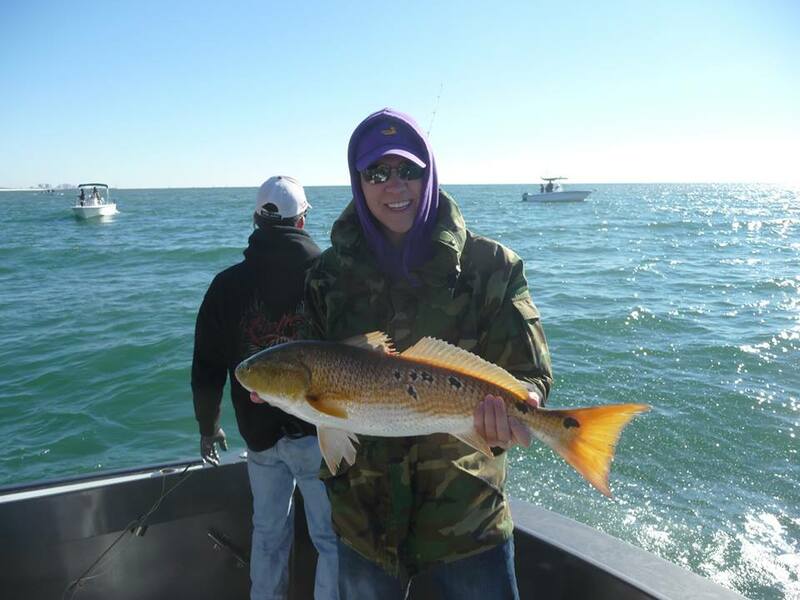 This entry was posted in Fishing, News and tagged affordable al gulf coast fishing charters, affordable alabama gulf coast things to do, affordable orange beach al things to do, AL Gulf Coast Back Bay fishing charters, al gulf coast back bay fishing trips, al gulf coast inshore fishing guide, AL gulf coast redfish charters, al gulf coast what's biting winter 2017, gulf shores al family fishing charters, gulf shores back bay fishing charters, gulf shores family fishing trips, gulf shores inshore fishing trips, orange beach al back bay fishing guides, perdido key inshore fishing charters, redfish charters gulf shores al, redfish charters orange beach al, redfish charters perdido key FL, what's biting orange beach al, whats biting gulf shores al on January 7, 2017 by AAACharters Team. The Alabama Gulf Coast is speckled with bays, bayous, and canals with calm waters that are ideal for finding the fish biting, every month of the year. 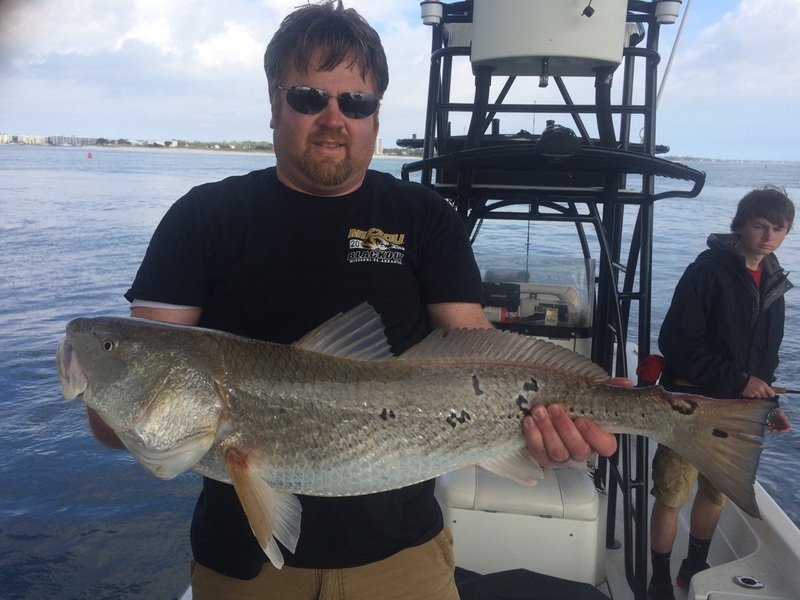 Our seasoned inshore fishing guides use light tackle and live bait to target a variety of fish including redfish, speckled trout, flounder, sheepshead, and pompano. 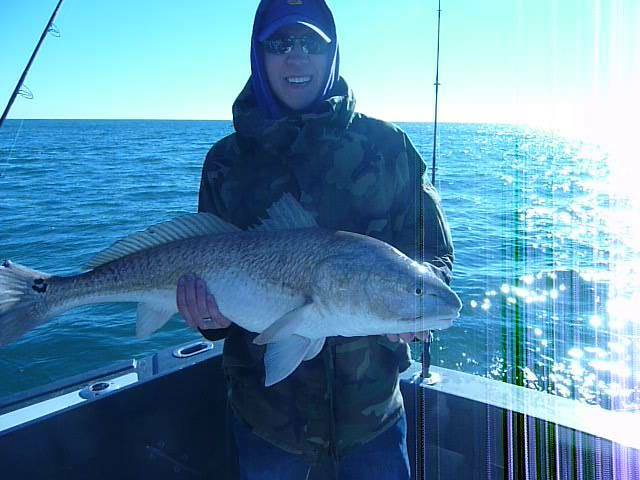 Thanksgiving Break Inshore Fishing Charter, fish are biting! Since the late 1800’s, our Alabama coastal communities have been founded around fishing the waters of the Gulf of Mexico and our brackish back waters. Generations of families have built memories spending time together fishing in our pristine waterways. Whether you have a father & son that want to spend a day fishing, or a large family reunion; AAA Charters has a fleet of nearly 100 fishing charter boats available to arrange your ideal day on the water with your family & friends. 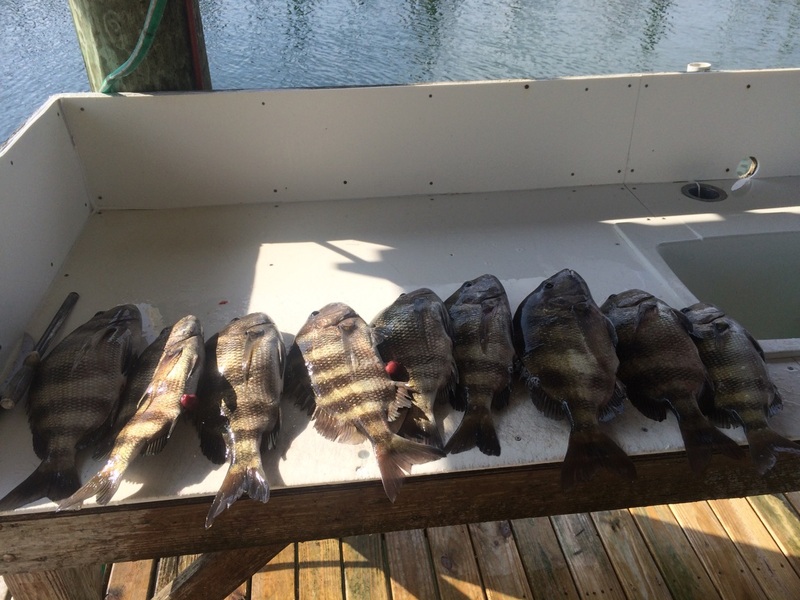 Your family can spend the day in the calm back bays and bayous inshore fishing, or trolling along the shoreline of the Gulf of Mexico. 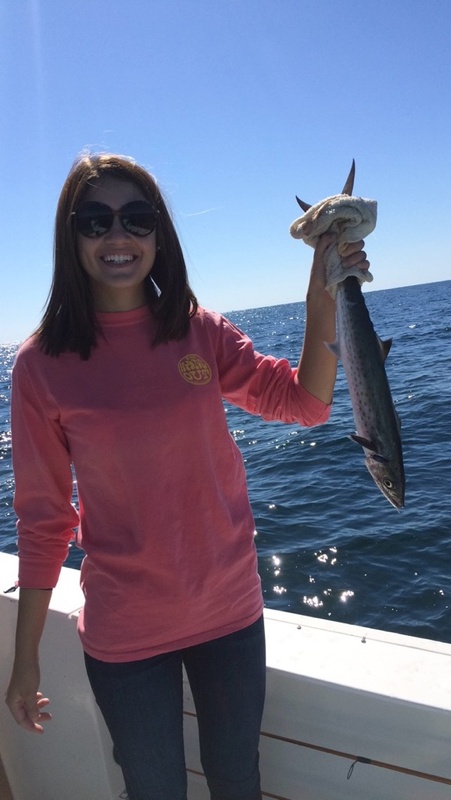 During the winter months a variety of saltwater species are traveling through the waters of the Alabama Coast. Trolling is a type of fishing where the boat is constantly moving (usually within sight of land) with baited lines off the back of the vessel. 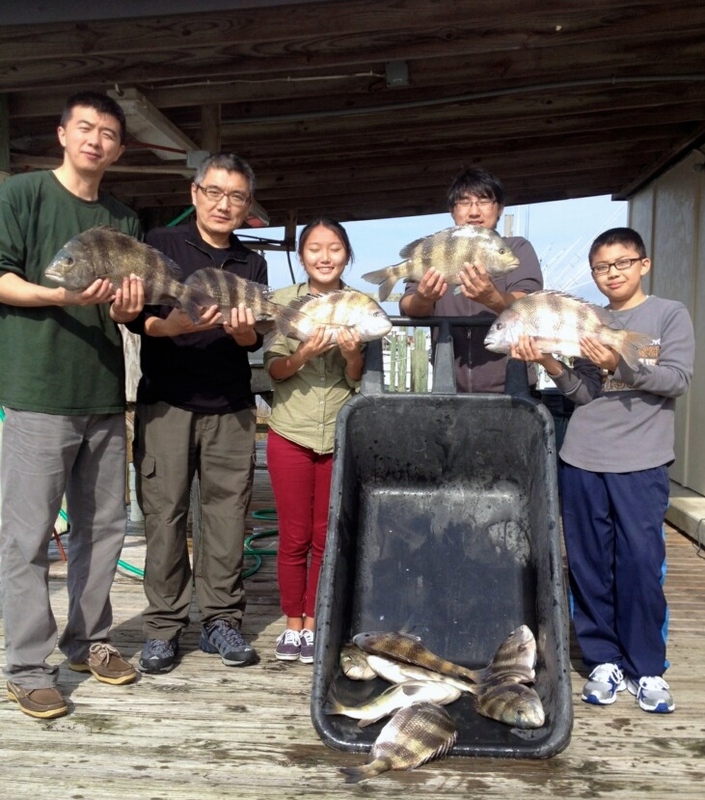 This type of fishing can attract spanish mackerel, king mackerel, or red drum (redfish). The current Alabama State Record for Red Drum was set July 19, 2013 at 45 lbs. 9 oz. There are some big fish out there! 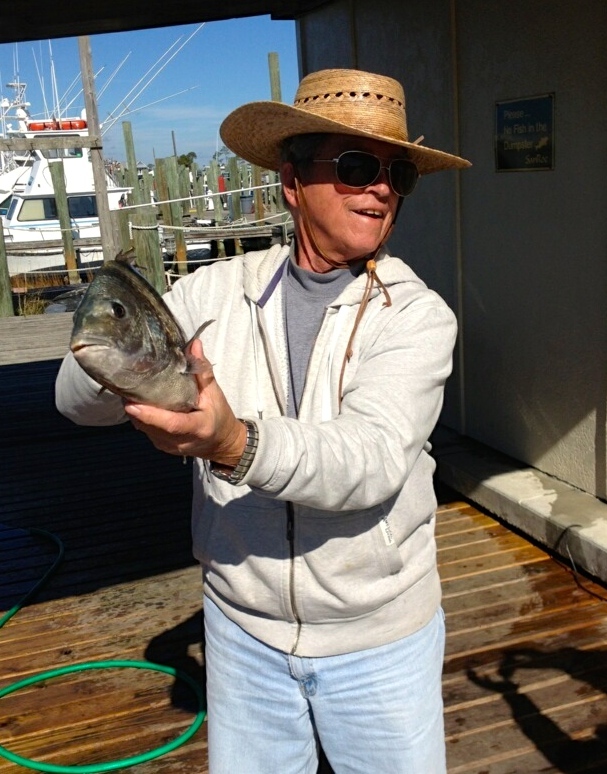 Come reel one in with one of our professional Captains & crews. Discounts available on private inshore charters, deep sea fishing trips, and private dolphin or sunset cruises. 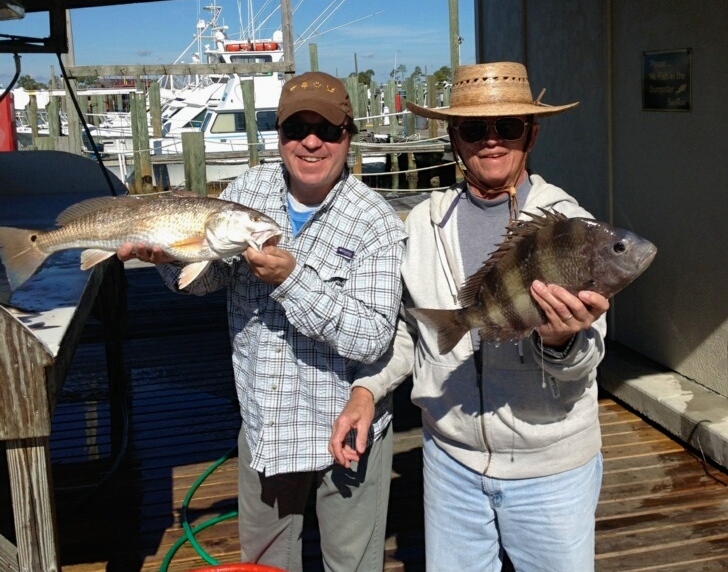 This entry was posted in Fishing and tagged AL Gulf Coast fishing, back bay fishing alabama gulf coast, family friendly fishing gulf shores al, fishing charters gulf state park, gulf shores al back bay fishing charters, gulf shores al family fishing guides, gulf shores al fishing charters, gulf shores al winter fishing charters, inshore fishing al gulf coast, orange beach al family fishing tours, orange beach al inshore fishing, redfish alabama gulf coast, redfish charters gulf shores al, sheepshead, winter fishing AL Gulf Coast on January 5, 2015 by AAACharters Team.